Comment: Water is not draining properly into gutter. Downspouts are needed for some gutters. Middlebury Gutter Cleaning & Repair Services are rated 5.0 out of 5 based on 2 reviews of 1 pros. 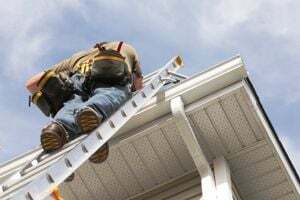 Not Looking for Gutters Contractors in Middlebury, VT?